Chris, Dave, Gary and I on Sunday. 3 rounds of either 3 count or two count drills stand up. 3 rounds of grip work. Today we worked the cross lapel grab into the low podvhat. Very Uchi mata like for those familiar with that judo term, just a lot uglier. We also worked some holding and hitting, double lapel grab to knee, cross grab sleeve to kick to the stomach and or rear cross. Parterre next, we worked on the double wrist lock or Kimura to use a more familiar term for some. Both Gary and Dave took to this one really well with Chris leading the instruction. We ended the grappling with Gary and Dave taking a turn rolling live with Chris. A video of me actually learning how to do this throw a few years ago. 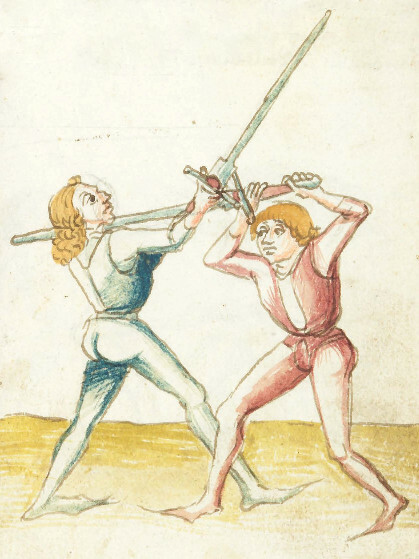 Dave and I then went outside for some basic German longsword work. He remembered what we did the previous week, which is nice. After a quick review we focused on zwerchau. Some good stuff to practice for next time. We then spent some time working on a few old boxing gems…the Miske Twist and the Mike Donovan combo. We then worked a for a short while on the figure eight movements prevalent in Russian weapon work using the club and the e-tool as examples into empty hands. We ended the session with some savate versus knife, plying our various kicks against a knife wielding assailant. Must be something in the air because on Sunday, everyone canceled on me too! So, like the others, I did a solo workout, first some going over messer material then 10 rounds of boxing training followed by mountain axe and navaja. This brings us to Monday when Chris came out. This was an all boxing workout. Since Chris actively fights, I usually try to behave myself in sparring and emulate other fighters he may face but I was not having a very good day and getting the crap beat outta me so I went into a Mendoza style guard. He had seen this before but it put a halt on a lot of the things he was able to do and gave me a much needed break from getting punched in the head:) This lead to a basic reintroduction to Mendoza for him, a nice refresher for me as well. We started the session with the material for messer from the Glasgow fechtbuch. We went through all 11 plays therein. I actually almost ate one of our training messers. I will have a fat, fat lip for a while I think but will play safer next time. On with our jackets for sambo…today we worked the firemans or in Russian, the melnitsa. We did the firemans right into a hiplock. We also worked a throw to an armbar combo from a Georgian belt grab. Also a mount escape into a heel hook. Saturday: Judo for Self-defense and Personal Protection. 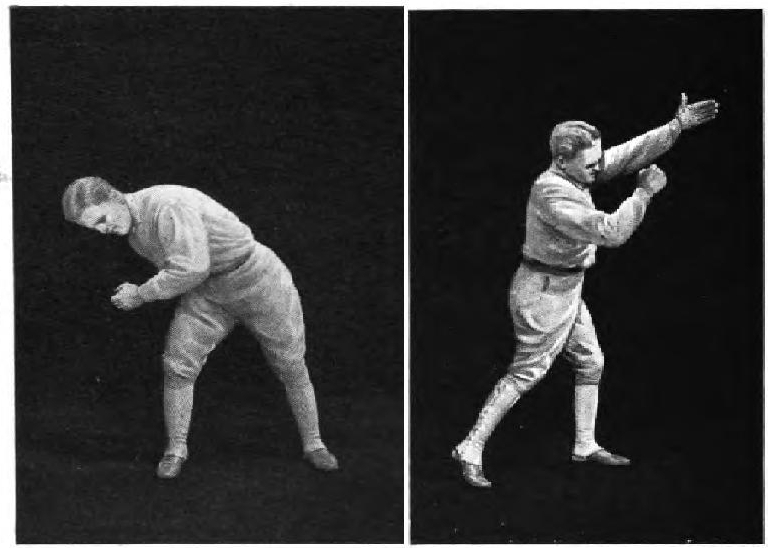 Techniques as taught to Coach Tripp by the Japanese Police Department and Civilian Defense Forces. AND Judo Throws (Gi) for BJJ/GJJ/Submission Grappling events. Coach Tripp will show you the best throwing techniques to be used for Non-Judo events. Take your Game to the next level! Price is $50 per day. BUT: If you register and pay in advance with Mark Hunter, it is $50 for BOTH days. Sunday it was just Matt and I…. We then went through some clinch work and working for a take down from a cover position plus stopping such an action. Week 4 in Mark Tripps grappling lesson plan adapted for Sambo, drop shoulder throw was our focus today. We ended the session with some bata work, a refresher mostly but some good free bouting with control and no gear. On Tuesday Chris came out and we worked on boxing and savate again with a focus on the chasse from the rear leg. Lots of footwork. On with the jackets for some sambo. We are on week 2 of Coach Tripp’s 16 week cycle. focusing this time on the front body drop throw standing and north south position on the ground. We also had a quick review of last weeks session on the back trip. Even with no active free rolling we were toast by the end of our grappling session. We then brought out the Navajas for a quick review of the clinch work from last week then moved on to some work from the Mediterranean grip. We only spent about a half hour but it was productive and keeps the navaja ball rolling here in Ohio. We then pulled out the sparth axe trainers and went over some of the actions using the head of the weapon according to Silvers material on forest bill. Lots of casting the opponents weapon to the side, up or down and thrusting and or hooking with our own. We also did a fair bit of work form the bind and when the axe heads get hooked as they will tend to do. We ended the session going over the basics for using the Khevsurian fighting ring. 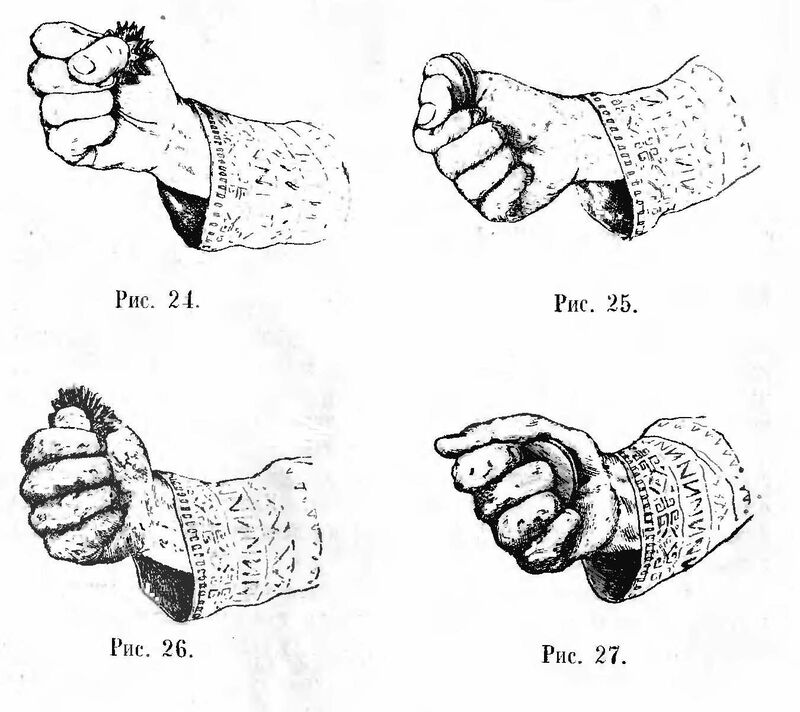 Ways of gripping the ring and the four basic attacks using this tiny but painful weapon. I recently found some nice small gears to turn into the fighting rings at a tractor supply store. Not much to this really but nice to touch on now and again especially now that I have one that I can carry. Right into sambo. We focused on two things today, Back trip, how to do it, how to counter it, how to do it with movement etc… and the turnover using a half nelson to side control and reversals. I am following a type of lesson plan set out by Mark Tripp who is the source for most of my sambo or at least a good portion of it. Seems to work fairly well. We also worked with the navaja today. We worked on grip changes both from hand to hand and from saber grip to ice pick. We also worked on some things from the clinch. Came up with a few variations from the material I learned from M. Loriega at ISMAC this year. Sounds like a short session but we still worked for three hours. Very good work and I can feel it.